Respect to all bloggers out there! I never imagined I would start a blog, but since I already was working in academic writing content creation and editing I thought why not document my hair journey and add a few sciency ideas along the way. I am currently editing a botany book and realized academic writing could not be more different from blogging and while both tasks are challenging, I find blogging harder than academic writing in some aspects specially the topic selection and content creation for blogs. When presented with a task in academic writing, you can either document your own results, write the results of your group or create a manuscript for a third party. Editing jobs are even better because a raw version of the material is already available and depending on the request you have more or less involvement in the structure of the final product. All these tasks have in common a set of guidelines, a predetermined topic and a structure that should be followed; it might seem like a difficult endeavor to comply with all those requirements but at the end of the day it makes the job clear. Blogging on the other hand is completely free and unguided, so what do you follow to create content? Creativity is definitively central, but how do you cultivate it? 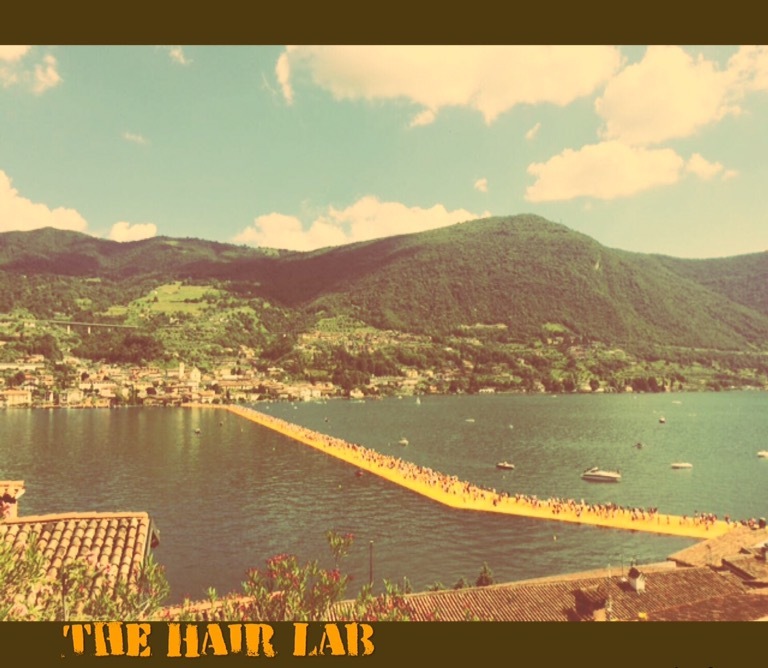 I have so many questions that I have not been able to write anymore entries to The Hair Lab, it is a Hair blog in theory, but sometimes I feel like writing about other things for instance The floating Piers installation by Christo in Lake Iseo, Italy because I just don’t know what to write about hair that has not already been covered. How can a blog be used for educational purposes among a certain group? Can you have a central topic on a blog and then post unrelated commentary on other subjects, or should the central topic be modified accordingly? Well that’s it for now, if I manage to find my answers I will definitively continue blogging if not we will see. I am not sure how long I will be able to blog, but I have a great appreciation for everyone capable of creating great content in a regular manner and in such a massive media form as blogging is. ← Have you Tried Naked Hair?